HC Refurbishments are based in Croydon, Surrey and provide a first class building and refurbishment service to clients throughout Surrey and the south London areas. We have been providing building and refurbishment solutions to our customers throughout the South London, areas since 1987. HC Refurbishments have the knowledge, skill and experience to ensure you get a high quality job done, but within your budget. We also guarantee you will receive a professional, friendly service. 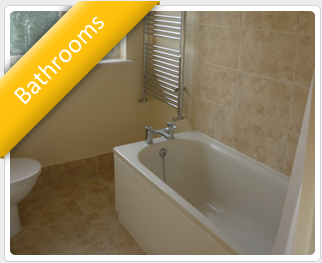 We cover all aspects of building and construction together with all required remedial work, including plumbing, electrical and joinery work. Every job is supervised by a dedicated project manager, ensuring you get a high level of workmanship and all work is completed on time, and to budget. We pride ourselves on doing an excellent job each and every time, and customer satisfaction is our number one priority. By keeping this focus on our client, we have built up a large and loyal customer base, and most of our new work comes via direct recommendation. We are nevertheless more than happy to provide references should you want any. HC Refurbishments provide free estimates and advice, and will be happy to discuss any building or refurbishment project with you. 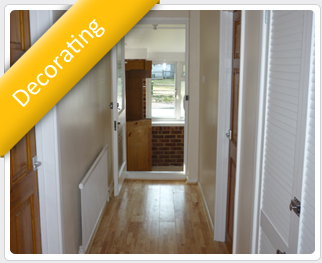 We complete complete home refurbishments as well as shop fitting and office refurbishment projects. 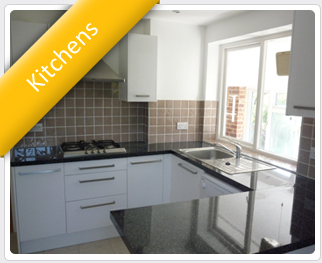 We are easily reachable for all building jobs in Bromley, Clapham, Surbiton, Vauxhall and Wimbledon.